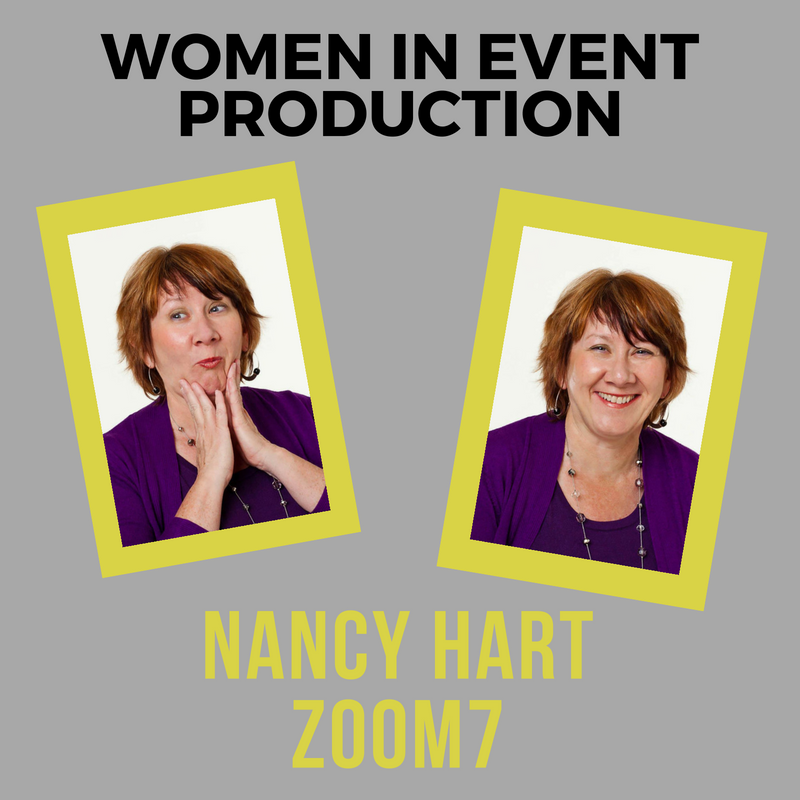 Nancy Hart works as a Producer with Zoom7, a nationwide event production company. Nancy began her career in the world of theatre then transitioned into live events as a project manager, producer, and stage manager during the 1980’s. 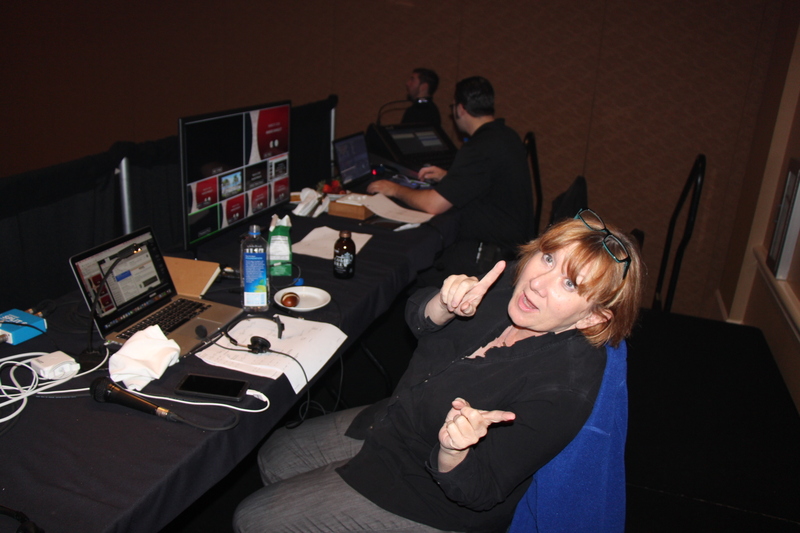 With 30 years of experience in event production and management, Nancy is a true professional that brings a keen sense of storytelling to event production. She was kind enough to sit down with us between shows for a little chat. If my mother were here, she would tell you I was born knowing what I was supposed to do. The theater is where I started. It’s been in my bones since I was a small child, and I’ve been able to make that into a career. It’s stayed with me all this time, even getting past the childhood ideas of being a ballerina and a firefighter and all of that. I was the high school theater geek in a great high school theater program, and I’ve been a very fortunate woman to have had an opportunity to have people mentor me along the way. Each of them pushed me along and guided me to the next place and the next person. In college, I was actually the sound intern at one of the regional theaters in Minneapolis, where I discovered I have a good ear but I’m a lousy technician. I think you’re born with that DNA to be able to make that sort of thing happen. My real passion was directing, coaching and leadership. My kindergarten teacher wrote to my mother and said, “She will be a leader.” What did I do, organize Legos? I don’t know. I have no earthly idea, but she saw something. So, the passion to create and direct, all of that, has been onboard since the get-go. And I found a way to channel it. 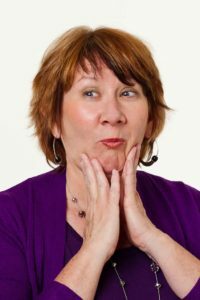 It just happened to start with theater, progressed to theme park work, and then with my current company, into corporate business theater and special events. In my early days, being taken seriously as a woman was definitely a challenge. We were assigned, often, to the softer side. I tried to play the game as a young woman very early, and discovered I wasn’t very good at it because I didn’t like it. I realized where my skillsets were, in seeing the bigger picture, and developing that, and bringing the right professionals who loved what they did, who were great at the technology, could not only create but also loved the technology side. When I discovered the ability to do that, and have that kind of relationship, the world opened up, because I played to my strengths, and they were allowed to play to theirs. We developed mutual respect that way. I have, over time, developed quite an understanding of the nuts and bolts and the core of things, but I don’t demand that I know every plug and widget. I appreciate that there are people who do it better than I do. And that’s a gift, I think: knowing what you’re good at, focusing on it and then bringing in the right professionals to support that initiative, to create. We are here to create a story. Whether it’s a corporate client or the ground breaking for a giant bridge for the city. First, I ask, “What’s the story and how does the technology help us support that story?” and then I hire the right professionals. 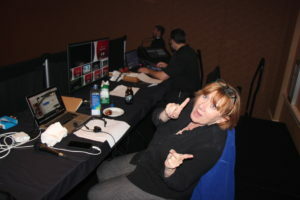 How do you think women have an advantage in the technical world of events? I feel that many women have a greater understanding of the ways that technology in all forms needs to support the story. It goes into the creation of the event but also how we operate. 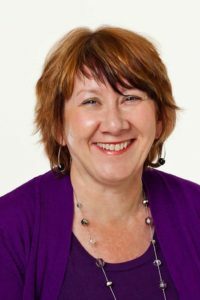 And when it comes to my partnership with Heidi at Technisch, it’s wonderful to have a partner that understands the bigger picture and can bring great skill to serving the story with their technology. My favorite tech tools are my measuring devices: a small high-end laser measure, a 25’ tape and a pocket-sized tape measure. There’s nothing like a good laser measure on a site survey. The small size is a great asset particularly when traveling to multiple venues and hopping on and off planes. The 25’ tape measure is invaluable to me for all of those tight spots where the laser won’t work. The pocket-size lives in my purse. I can’t tell you how many times it’s saved my bacon when nothing else was available. I am also exploring new show calling tools and am currently enjoying working with Shoflo. What advice can you give to young women considering a career in technical production? Develop and maintain strong partnerships as they are the key to success on any project (client focused or personal). Be generous. Stay curious. Step out and try new things. 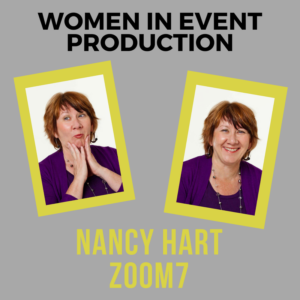 Posted in Event Planner Tips, Event Production Tips, Slide, Women in Event Technology.